WIOA aid is offered for technical schools and programs. Students who qualify may receive up to $8,125.00 for our one-year program. To qualify, you must be a resident of Alabama. Our contact with WIOA is Ms. Mary Beth Driggers. Her number is 251-943-1575 Ext. 85452. Our payment plan is ONLY available for our One-Year Program only and is interest-free. You will be required to pay a $1,000 materials fee upfront if you qualify. The remaining balance will be paid in five separate payments of $2,560 every quarter. Your first payment will be due on the first day of class, while your last payment will be due in the last week of school. 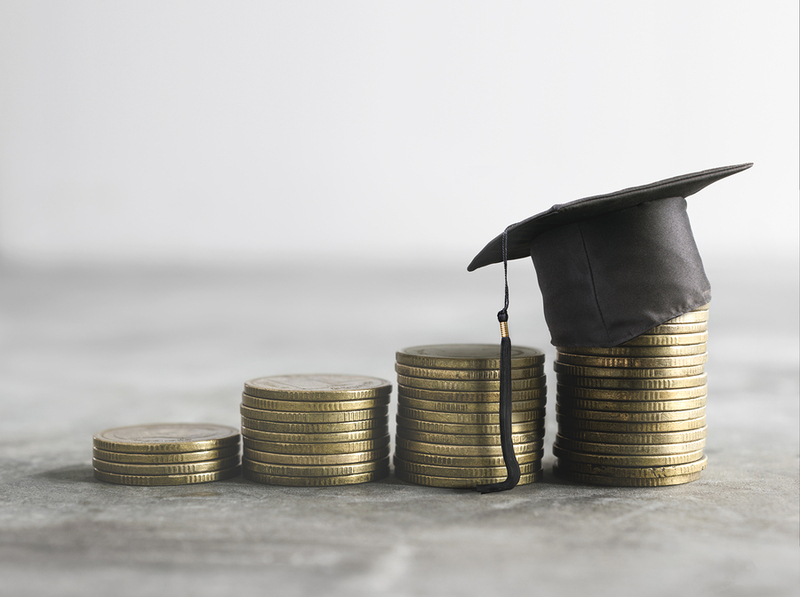 For more information about our tuition and fees or about our financial aid options, contact us at the Institute of Ultrasound Diagnostics today. To apply for WIOA aid, contact Ms. Mary Beth Driggers by calling 251-943-1575 Ext. 85452. For information about our interest-free payment plan, call Micah Gill at 251-621-8668 at extension three or email for information at mgill@iudmed.com.